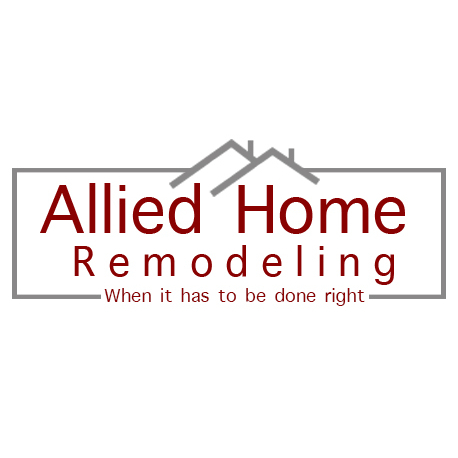 If you’re seeking a reputable residential and commercial contracting company in the Raleigh, North Carolina area, you’ll want to contact Allied Home Remodeling! With over 27 years of experience, Allied Home Remodeling has been serving Raleigh, NC, neighborhoods as a family owned and operated business that is both licensed and insured. We have firsthand experience in both interior and exterior residential and commercial remodeling services.